Do you want to strengthen your training and recovery with one of the most studied sports nutrition compounds and with the greatest benefits reported? Look no further! Sprint: improves physical performance during short duration and high intensity repeated exercises. Purity: Contains Creapure ™, the purest, safest and highest quality creatine on the market. Health and performance: positive effect on strength, potency, fat-free mass, performance of daily life and neurological function. Creatine is an excellent ally for increased strength, blast speed and endurance! Although produced naturally by the body, our body has few reserves of this amino acid compound. 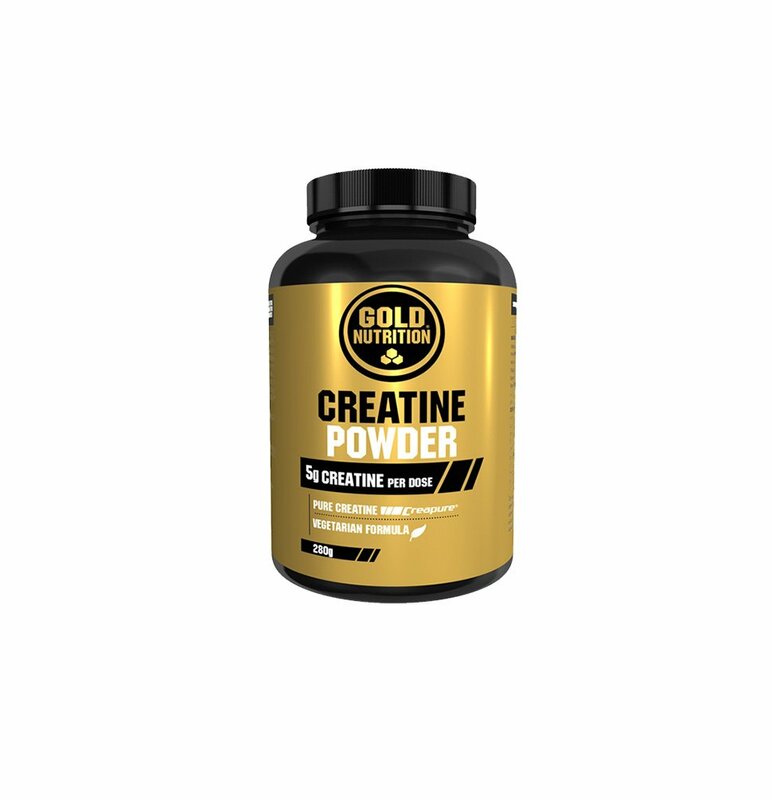 To optimize sporting and muscle-building results, several athletes and practitioners thus opt for supplementation with creatine. 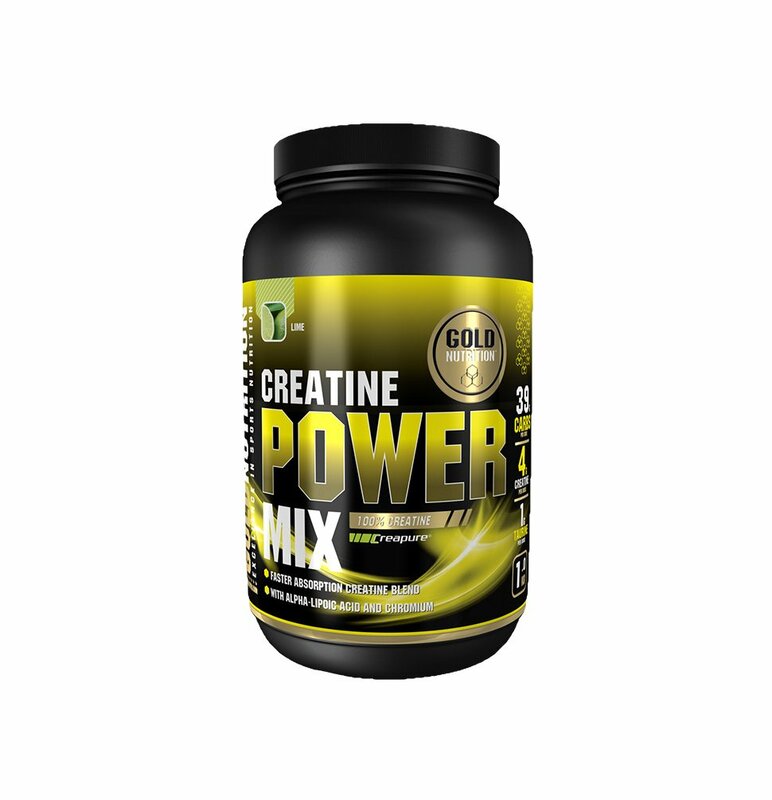 With Creatine you can enjoy the benefits of creatine in explosive strength, muscle mass gain and recovery. With the assurance that you are taking the purest patented creatine on the market, Creapure®. Creatine monohydrate – Creapure®, Bulking agents (Microcrystalline cellulose, Dibasic-calcium phosphate), Anti-caking agent (magnesium stearate). 3 tablets per day, for eight weeks, after training. Do not exceed recommended daily intake. In case of renal insufficiency.